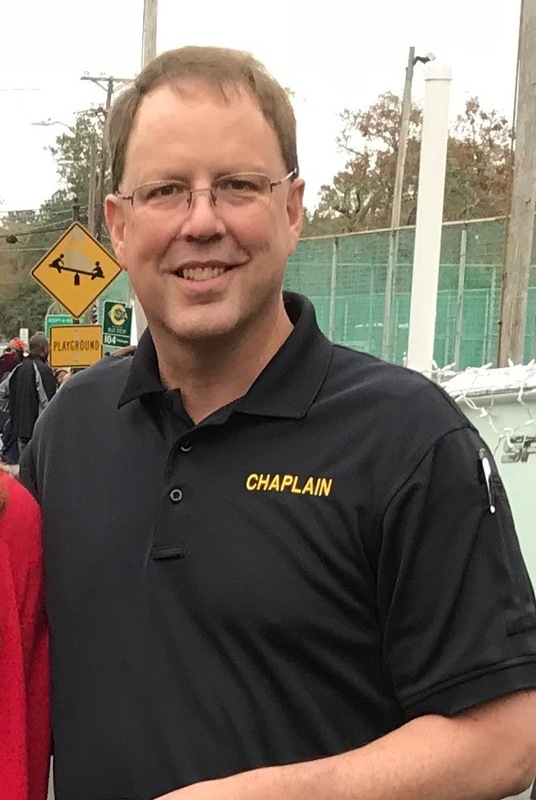 "I am grateful to God for the ministry of the Coastal Crisis Chaplaincy and for the privilege of serving our community with such dedicated, gifted servants. In my experience of more than seven years with the CCC, my life has been enriched through the relationships and experiences we have shared. The Chaplaincy has offered me opportunities to grow as a disciple and to deepen my participation in God's mission."